Last April, we announced our plans for Google Cloud Print (GCP), the service that powers printing on Chromebooks as well as a new generation of connected apps and devices. The goal of GCP is to enable simple, secure printing from any app on any device to any printer—and with the latest cloud-ready printers, you can also print without using drivers or cables. 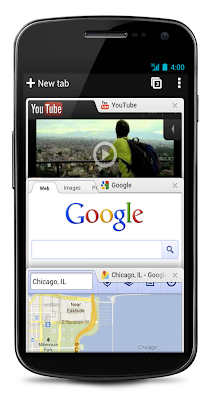 Since launching earlier this year, we’ve seen a surge of enthusiasm from users and developers. 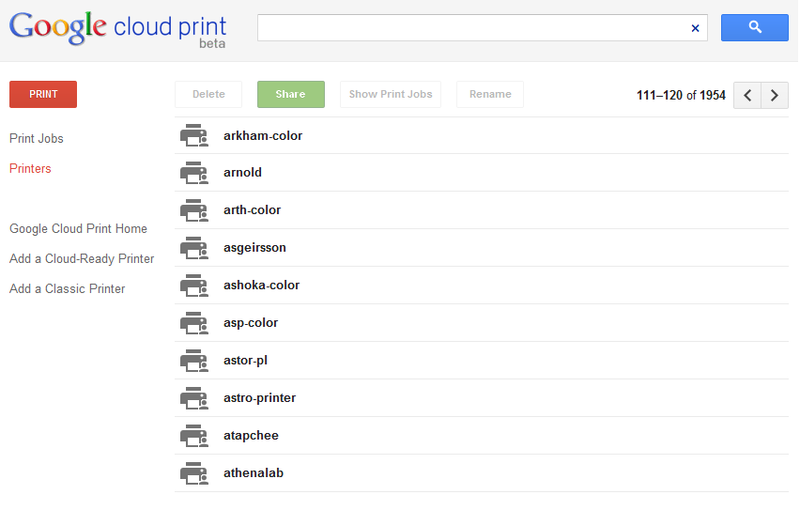 More than 6 million printers have already been connected to GCP using Google Chrome; dozens of cloud-ready printers have been released or announced by manufacturers like Epson, HP and Kodak; and the developer community has released a flurry of apps and extensions to enable cloud printing from both Android and iOS. While developers and printer manufacturers have embraced GCP, we’ve also released a variety of improvements to the service. 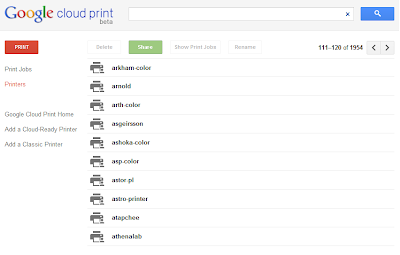 You can now share and control access to your printers so your friends and family can use them too. With “Save to Google Docs,” it’s easy to save your online receipts and confirmation pages to an archive in the cloud. The management page has a new tablet-friendly design and a “Print” button so you can upload and print files to your cloud printers from anywhere. People with Chromebooks have always had access to the latest and greatest Google Cloud Print features, but today, we’ve reached a new milestone: starting with the latest release of Chrome, anyone using the browser on Windows, Mac and Linux will be able to print any webpage to Google Cloud Print. 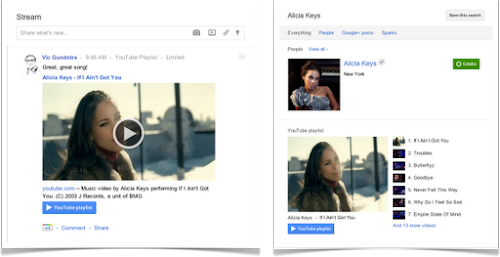 We’ve also turned on print preview for Chromebooks, so you’ll get the same familiar experience wherever you use Chrome. In the coming months, we’ll enable GCP from more Google products and work with partners to add more printers and printing services. Happy printing!